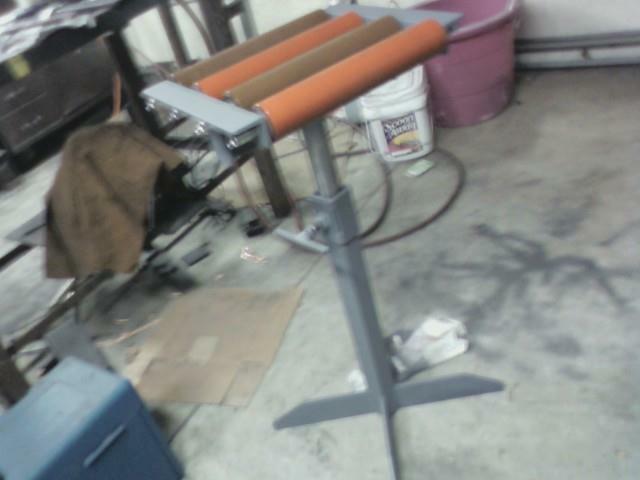 Nothing beats a beefy, sturdy, solid roller stand. The imports that have flooded the market in recent years just won't hold up and are more frustrating than helpful at times. Mine are built like a tank and will last a lifetime.